Situated in the extreme northwest of Mongolia near the Russian-Mongolian border. Complex network of single branching quartz and siderite veins, quartz-siderite cemented breccias, and siderite stringers. - Pavlova, G.G., and Borisenko, A.S. (2009): The age of Ag-Sb deposits of Central Asia and their correlation with other types of ore systems and magmatism. 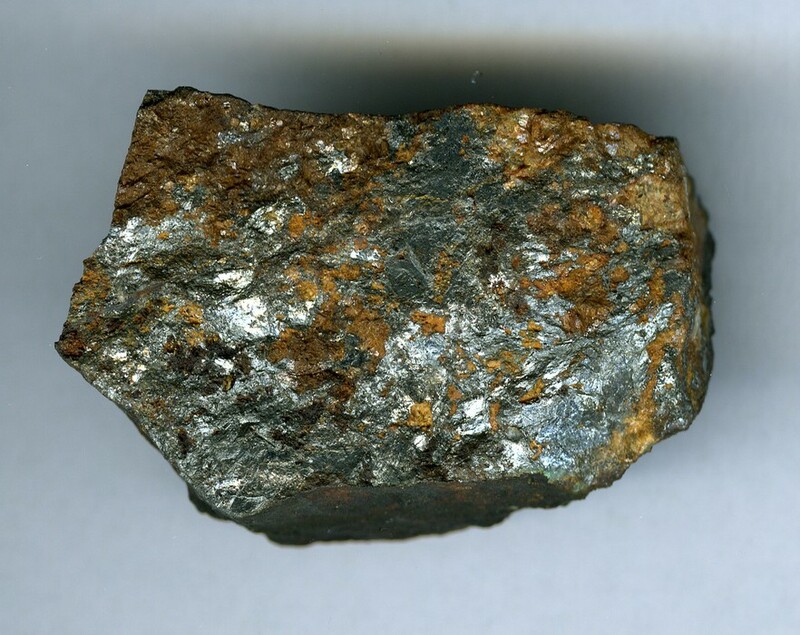 Ore Geology Reviews 35, 164-185.